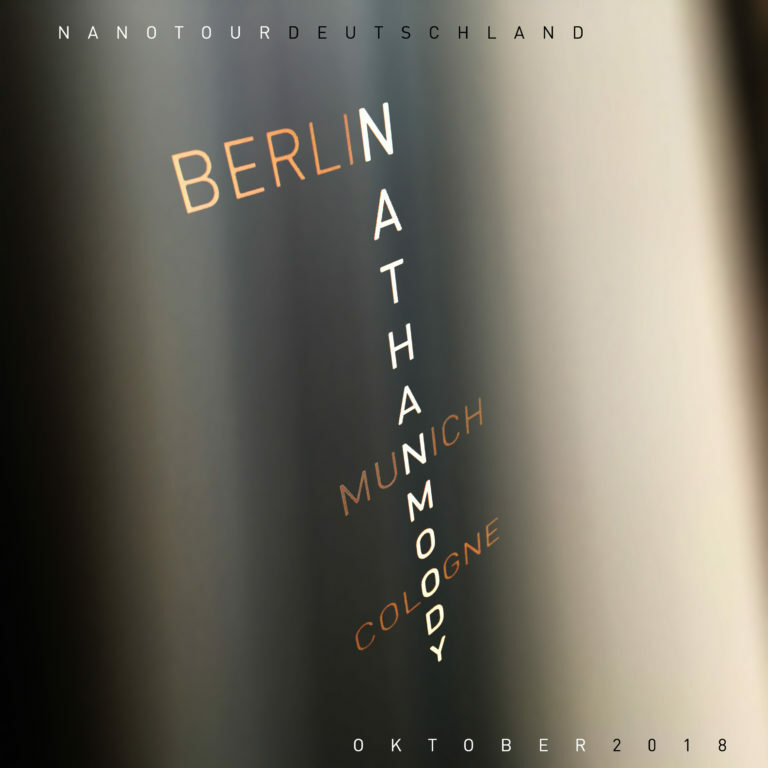 I’ll be doing a “nanotour” of Germany, playing three dates in three different cities. Here are the details. If you’re in these locations, please come out and support independent electronic and experimental music…and I’d love to say hello to you. I’ll be a part of the Gasteig Klanglabor Ost stage at the Glashalle. I perform two short sets, 20:30 – 21:00 and 22:30-23:00, with Lucid Grain and Loowfizzz, in between other great musicians like Schallmodul, Tangible Waves, Electronic Music Unity, and Mario Schoenhofer of Stroeme. I’ll be playing an interleaved set with HHNOI at the funky library hall at the Hotel New Yorker, with a Q&A session afterwards. This is a very small, intimate event hosted by the Modularfield label that will nevertheless feature reactive visuals. Tickets will be extremely limited. I’ll be playing with ODD Narrative, a collaborative project featuring Hainbach and Wouter Jaspers of KOMA Elektronik, at the Common Ground Neukölln maker space. There’s also a jam event the next night, which I also might attend!